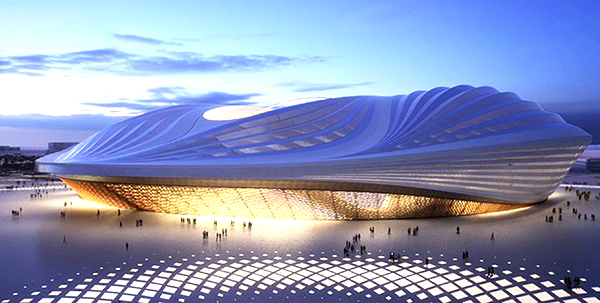 The Al Thumama Stadium planned for the 2022 World Cup in Qatar. The project won the prestigious MIPIM/Architectural Review Future Project Award. Source for images: Qatar Supreme Committee for Delivery & Legacy. The next Men’s World Cup, hosted by Qatar in 2022 will have the monumental task of building massive stadiums with sports bleachers and surpassing what’s been tagged as the most engaging World Cup soccer event ever, the 2018 World Cup in Russia. Well, if you are Qatar, you meticulously plan and construct extravagant stadiums within lavish venues that seamlessly blend into your beautiful surroundings and natural landscapes while also reflecting on and teaching the world about your history, heritage, and culture. But that’s not all. You make sure that the new venues are planned and built in a way that is sustainable, reversible, and reusable. sports bleachers, entertainment districts, and memories that actually enhance your country’s rich heritage and lavish culture. When the World Cup 2022 venues are finished serving their purpose, all that will remain is what is needed and best suits the area around them. Here’s the lowdown on the venues for the FIFA 2022 World Cup, slated to be held in the extravagant, lavish, breathtaking landscapes of Qatar. Al Bayt Stadium, in Al Khor, a city famous for their pearl diving and fishing adventures. A sharp, asymmetrical, tent-based structure mimicking a seashell, will provide covered seating for all 60,000 of the anticipated spectators. This open-air venue is the first of its kind, and is a trend-setting example for future stadium construction. It will have a retractable roof over the pitch, opening and closing in a mere 20 minutes. The interior design of the stadium reflects the inside of a Bedouin tent, and takes its name from bayt al sha’ar, the tent traditionally used by the local nomadic tribes of Qatar and the Persian Gulf Region. Because of the design and ties to the region’s culture, Al Bayt has received top marks in the Global Sustainability Assessment Systems Culture and Heritage Section. But after the matches have concluded, the stadium will display its own nomadic properties by having the top tier sports bleacher sections dismantled and donated to developing nations in need. This will leave the lower 2 tiers of seating, and will then be blended into a new development at the site, including a mall, public park, and regional hospital. Al Rayyan Stadium, along the Persian Gulf, near Doha and the beautiful desert landscapes, is scheduled for completion in 2019. 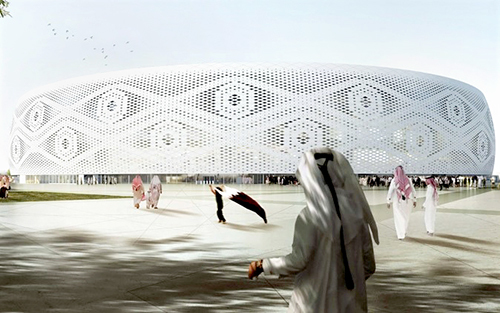 Along with an extended, more supportive lower bowl structure to support updated amenities and corporate boxes, this stadium redesign will also incorporate Qatar culture, with an undulating façade surrounded by structures mirroring the sand dunes of the nearby landscape. Once the stadium has seen its last match through the quarterfinals, the 20,000 seat upper bleacher concourse level, built on top of the existing stadium for the World Cup games, will be unmounted and donated to other locations in need, once again leaving the small, more personal venue that is preferred and more suited for the hometown Al Rayyan Sports Club. Al Wakrah Stadium. Based in one of the oldest continuously inhabited and tight-knit communities, this structure is inspired by the hulls, sails, and ambitious spirit of the dhow pearl and fishing boats that regularly pass through. It will be constructed of timber and traditional materials, and sport a symmetrical roof in the shape of 3 large clamshells. The field pitch is described as flawless and elegant, and is complemented by running and cycling tracks, a fitness center, parks, a restaurant, marketplace, and capped off with a picturesque wedding venue. After the quarterfinals of the World cup, this venue will be home to the local Al Wakrah Sports club, reverting back to the original capacity of about 20,000 once the upper bowl of sports bleacher seats is dismantled and donated to other countries that can use them. 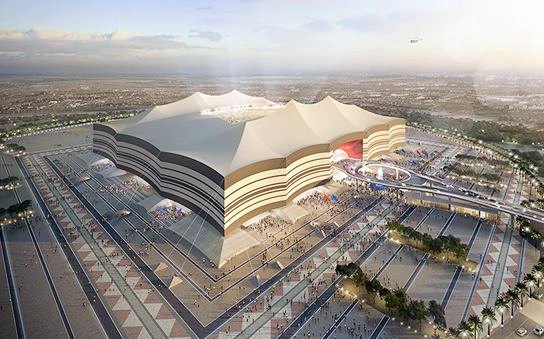 The people of Qatar believe that this innovative stadium design and shareability of the stadium’s resources show its desired connection and compassion to other lands. Khalifa International Stadium is the first in the world to officially receive a 4-Star Global Sustainability Assessment System Certification. Symbolizing “old friend, familiar face”, the Khalifa International Stadium sports an ultra-modern shape, and connects to the Qatar Olympic and Sports Museum. It will also host the 2019 World Athletic Championships. This 40,000-capacity stadium is considered the cornerstone of the country’s sports culture because of its amazing history, hosting the Asian games, the Gulf Cup, and the AFC Asian Cup. Khalifa is known for bringing communities together, so the stadium prides itself on regularly embracing fans and communities from all over the region. Khalifa is considered the best connected international football compound ever constructed, training world-class athletes at the Aspire Academy, in very close proximity Aspetar, the world’s leading specialized orthopedic sports medical hospital, and the world’s largest indoor multi-sport facility in the world. Education City Stadium/Qatar Foundation Stadium demonstrates great advances in innovation, sustainability, and progress. With a design that signifies a diamond in the desert, this aesthetically striking stadium will be the centerpiece within Education City, the region’s vibrant center of knowledge and innovation, including a number of leading universities. 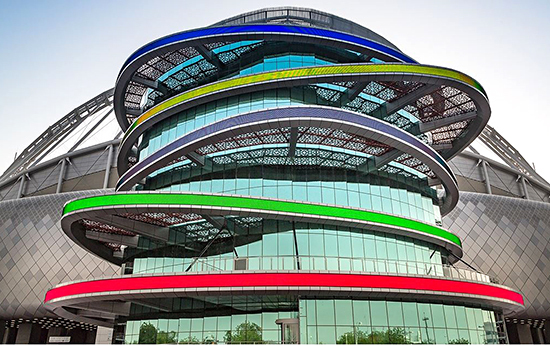 Education City Stadium is listed as being ADA superior, with VIP accommodations, excellent green spaces, and a nearby hospital. After the World Cup, this center will demonstrate unmatched sustainability by retaining their superior training areas, outdoor tennis and basketball courts, aquatic and golf facilities, a health center, hotels, and numerous shops. All of these amenities are in line with the Qatar National Vision 2030, the Qatar Foundation, and the Supreme Committee for Delivery and Legacy. The hope is that once the World Cup concludes, the Qatar Women’s National Team will make this their home field. Ras Abu Aboud Stadium is the first fully removable FIFA World Cup venue in history. Located in the museum and cultural district, it is built using the same shipping containers that transported the exact materials needed and used for the stadium construction. 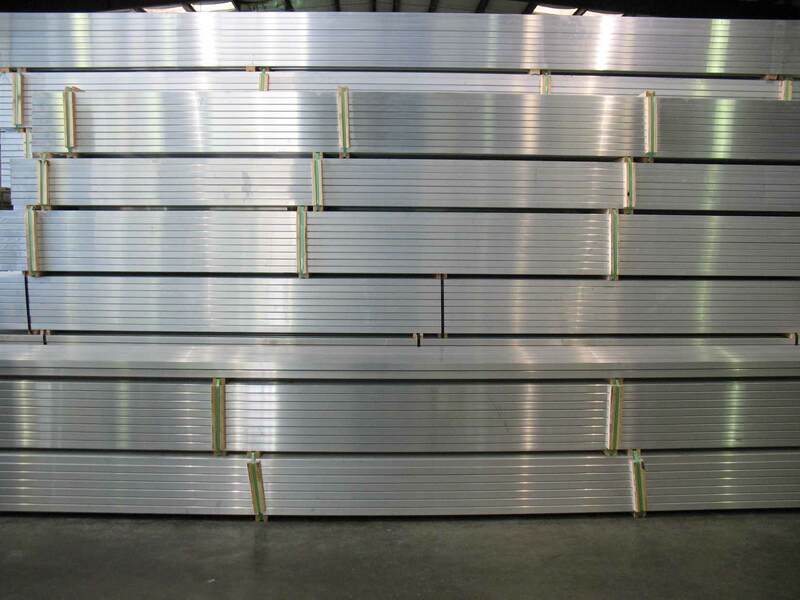 This method of construction is considered pioneering in stadium development and mega sporting venues. Additionally, the stadium will be entirely deconstructed and repurposed into both sporting and non-sporting functions and projects. Located on the shores of the Gulf, it will overlook Doha Corniche and the West Bay skyline. Ras Abu Aboud will leave a legacy of providing future stadium planners a shining template of the possibilities in sustainable construction, minimizing construction costs while showing the way to reuse and even share materials. The design is an open concept, allowing maximum light penetration. When light hits and reflects on the detailed patterns and geometrical design of the stadium, it presents the illusion of motion, which the designer says reflects the cultural spirit of the region. Lusail Iconic Stadium is a joint venture between Qatar and China, and will host the 2022 World Cup opening and closing ceremonies along with the opening game and the always climactic World Cup final. Lusail Iconic Stadium is the flagship venue of World Cup 2022, located on the Persian Gulf, accommodating up to 80,000 soccer crazed fans, and providing parks, marinas, retail businesses, and theme parks for entertainment. Lusail Stadium is entirely solar powered, featuring a fully retractable, cable net roof and an ecological cooling system to keep the sports bleachers cool. With an outer skin that mimics a dhow sail, it’s concave textures feature a louver system for comfort control. The stadium will be surrounded by a glistening pool of water, and feature access into the stadium by way of pedestrian bridges. When Qatar was awarded the World Cup 2022, much of the world was in shock. For one, many asked how will this tiny nation be able to provide all the facilities necessary for this world-class event? Secondly, massive expenditures for events such as the World Cup and especially The Summer and Winter Olympics has come into question by many critics because of the multi-billion dollar investment required and the return on investment from the event that usually does not match the cost. Clearly, Qatar is making a full-scale, innovative effort to answer these questions and right now, they appear to be steering the ball downfield right at the goal. Note: You can see more information and images of the stadiums and bleachers on the official Qatar Word Cup website – Supreme Committee for Delivery & Legacy.